edible. | Plant-based, gluten-free, naturally sweetened, whole foods. 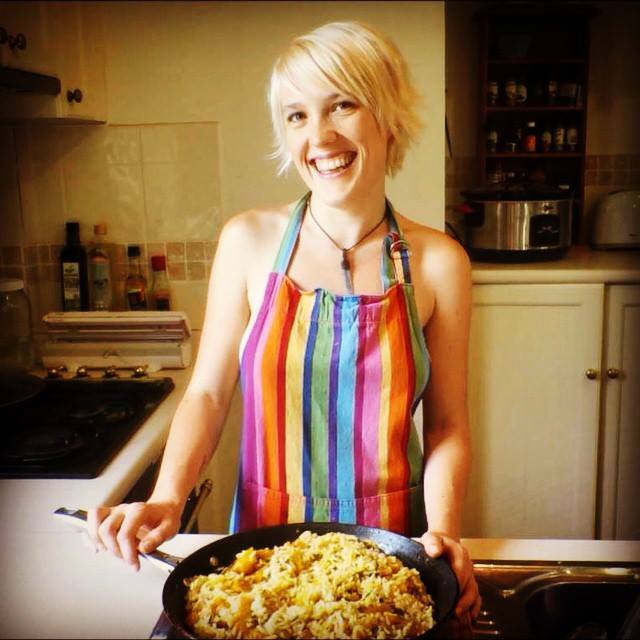 My name is Angela Flack and I am the author of ‘Edible: Plant-based, Dairy-free, Gluten-free, Naturally Sweetened Wholefoods’. I am passionate about local, sustainable farming, and ecological nutrition. Here on my blog, you will find recipes I created in the lead-up to Edible, and those I’ve created since it was published. For a list of the recipes found in Edible, click here. I’m also passionate about economic and social change. Edible is a manifesto, fully referenced to journal articles. For a list of topics covered, click here. For information on issues outside the scope of nutrition and environmentalism, see ‘The Wall Decorator’ blog (under construction) and page. Edible available for purchase at www.ediblethebook.com.